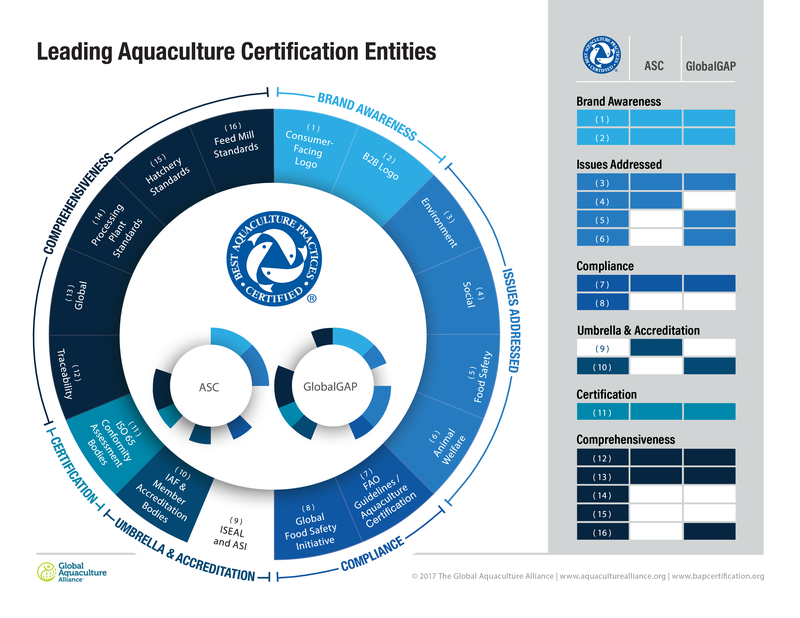 We're well-respected in our industry.The Best Aquaculture Practices is the only third-party aquaculture certification program to be compliant with the Global Food Safety Initiative (GFSI), Global Social Compliance Programme (GSCP) and Global Sustainable Seafood Initiative (GSSI). We’re your seafood supply chain solution – a “one-stop shop” for certification. 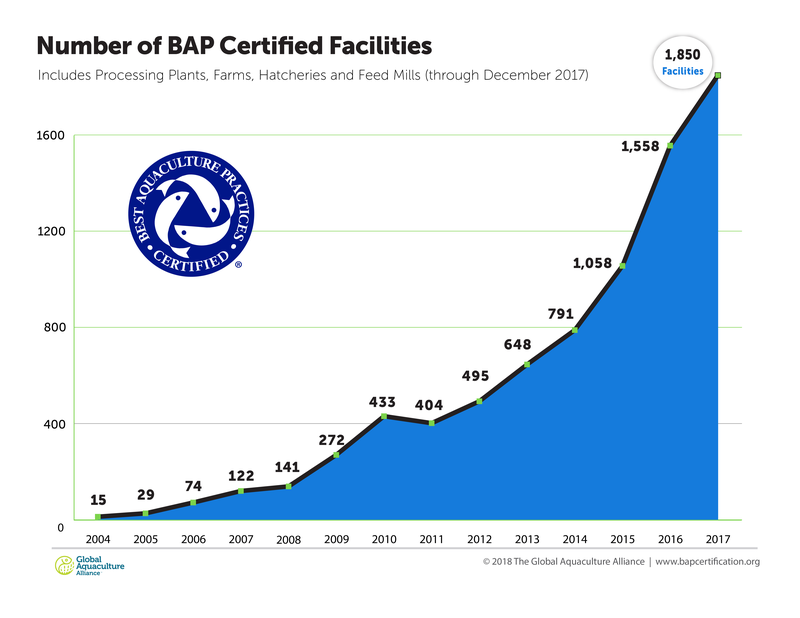 Producers appreciate the time saved from having to patch together various certification programs to cover only a portion of what our BAP standards cover. We are market-driven. Our market development team actively promotes the advantages of BAP certification to an influential network of retailers and foodservice operators on behalf of all BAP-certified facilities. 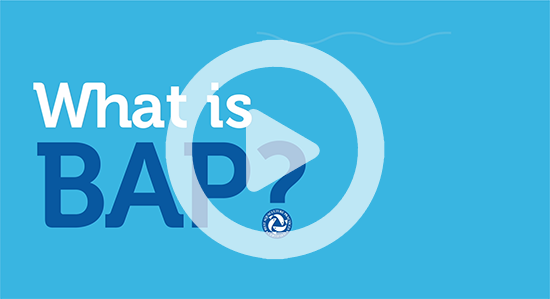 BAP certification is administered by the Global Aquaculture Alliance (GAA), a nonprofit organization dedicated to advocacy, education and leadership in responsible aquaculture.  GAA continually invests in advocacy initiatives – including addressing the 95% of aquaculture facilities worldwide that are not yet third-party certified.